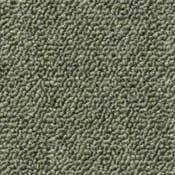 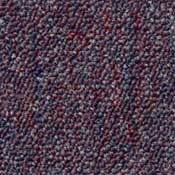 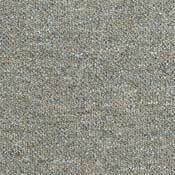 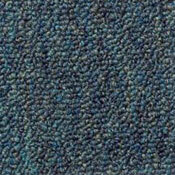 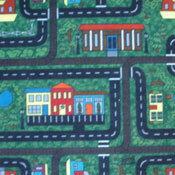 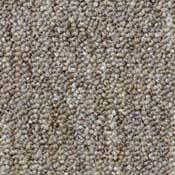 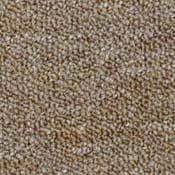 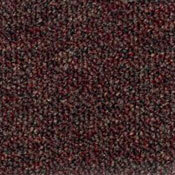 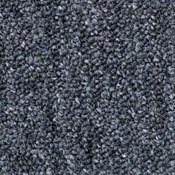 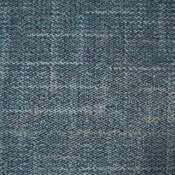 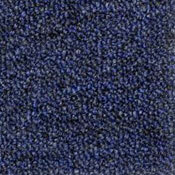 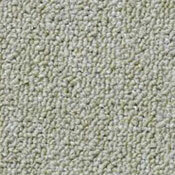 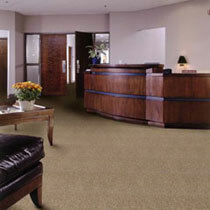 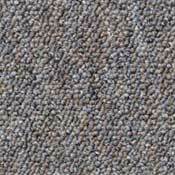 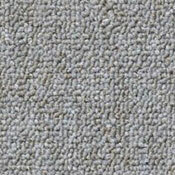 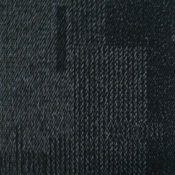 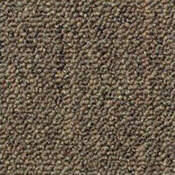 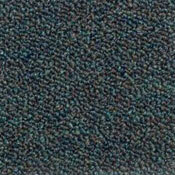 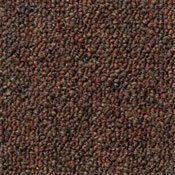 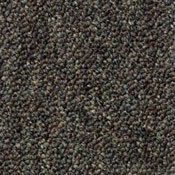 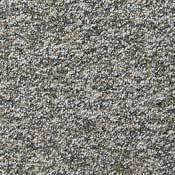 Shaw's Capital III Carpet Tiles Collection is part of the Green Edge line of products. 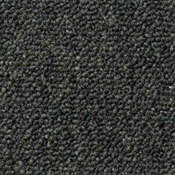 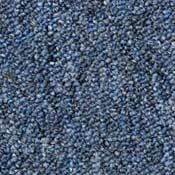 This Carpet Tile is part of the Green Edge Solution and made of 100% Eco solution Q solution dyed nylon, it has excellent stain protection while being eco friendly. 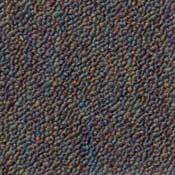 Finished Pile Thickness - .104"